Clyth Community Association is a registered charity in the far north of Scotland. As a committee we run the Clyth Hall which is located approx 11 miles south of Wick and 4 miles north of Lybster, it is near to the Hill of Many Stanes and the old Kyleburn Sweet Factory. The hall has recently undergone an extensive refurbishment to bring it up to date for the latest Health & Safety Regulations. Along with our excellent size function hall we now offer a committee/meeting room, and newly refurbished kitchen with range cooker and larder fridge, a new bar and store room and newly installed disabled toilet and disabled access. 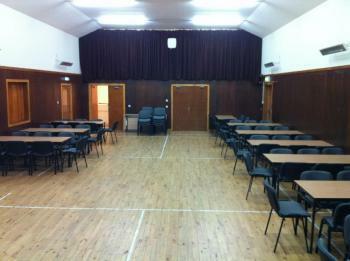 The hall is the centre for quite a large rural area and many events are held over the year. Or why not consider us for a function/celebration of your own.